His interest in all styles of music, combined with his highly unusual and eclectic nature has led Patrice Fontanarosa to embrace a career as a soloist. A violin professor at the Conservatoire national supérieur de musique et de danse de Paris (CNSMD), he teaches as well all around the world. 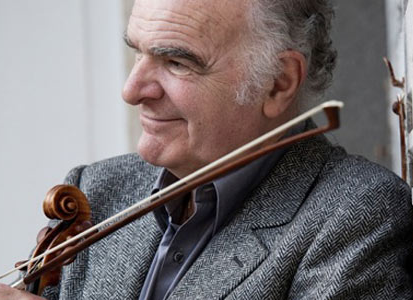 Patrice Fontanarosa is one of the few artists to bring the classical repertoire to a wide diversity of settings, deliberately seeking to bring the richness and emotions of his art to the broadest range of audiences. Although mindful of the spirit of the works he performs, he manages nevertheless to allow for innovation.